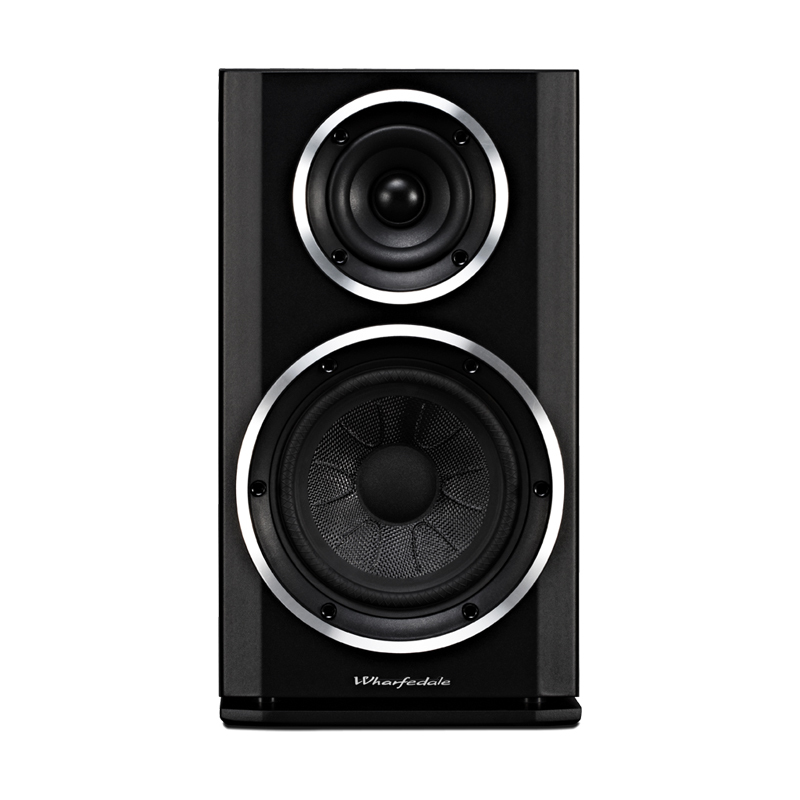 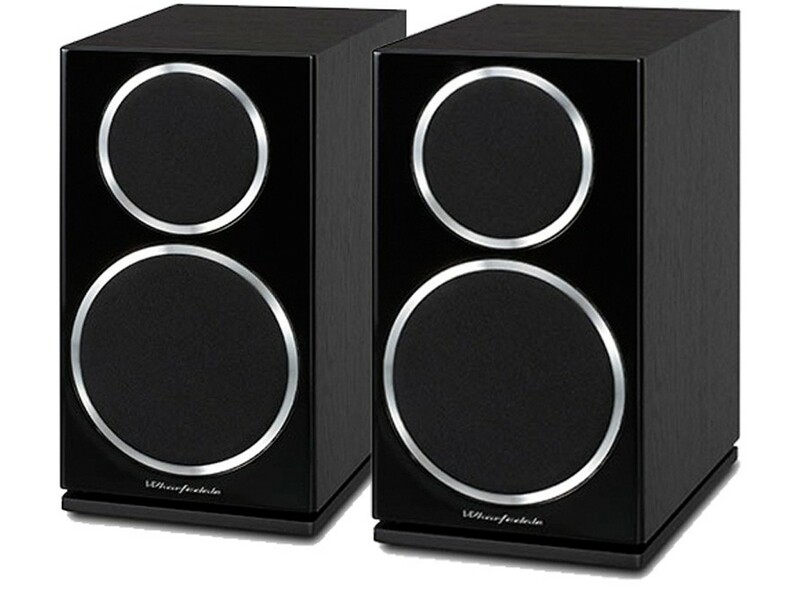 Wharfedale’s WH serie is an easy match to your stereo system when you want to upgrade to the latest multi-channel formats. 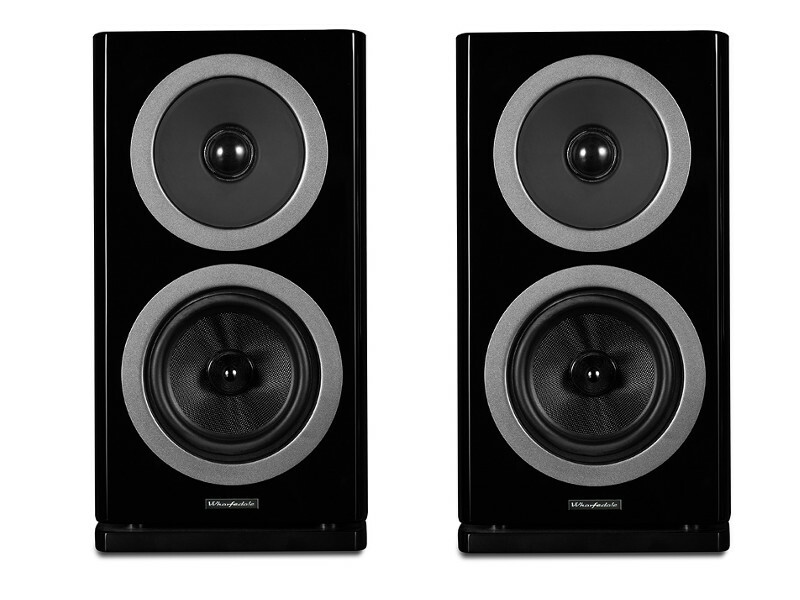 WH2.1 components just add to your existing stereo speakers to build a stunning, fully featured Home Cinema system. 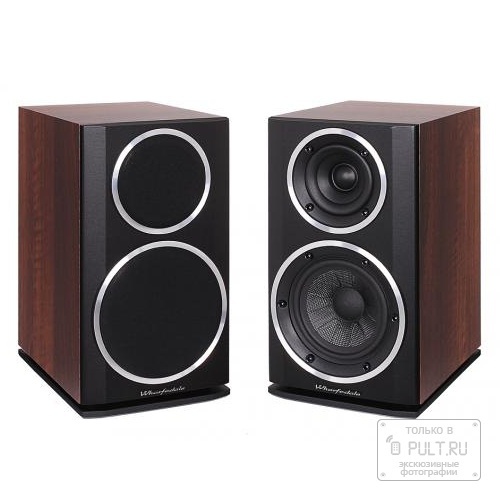 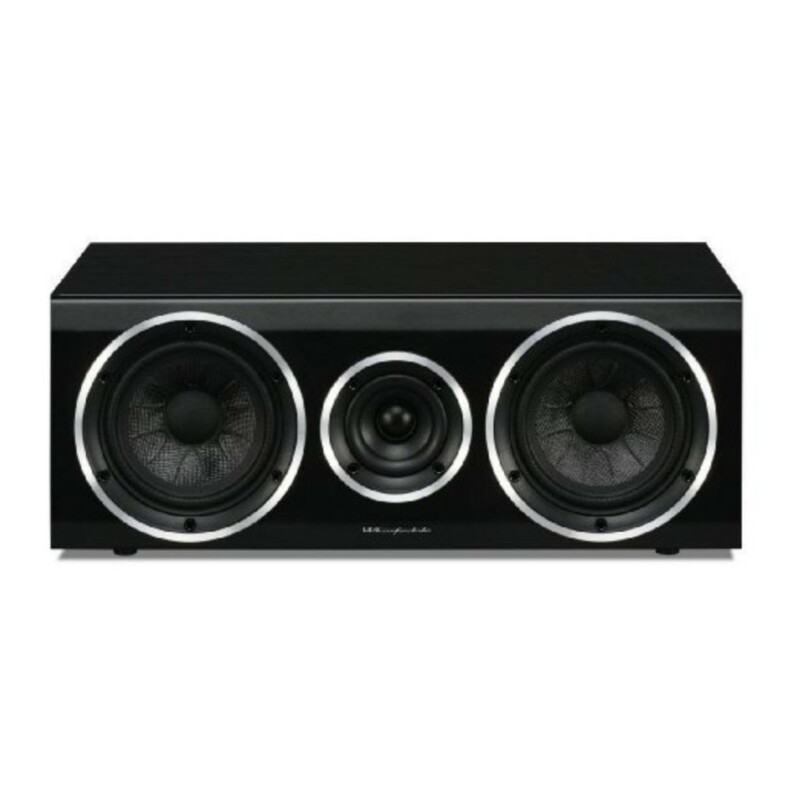 WH consist of dedicated centre channel and surround speakers together with a powerful subwoofer that are speci-cally designed to provide an immersive listening experience from both music and movies. 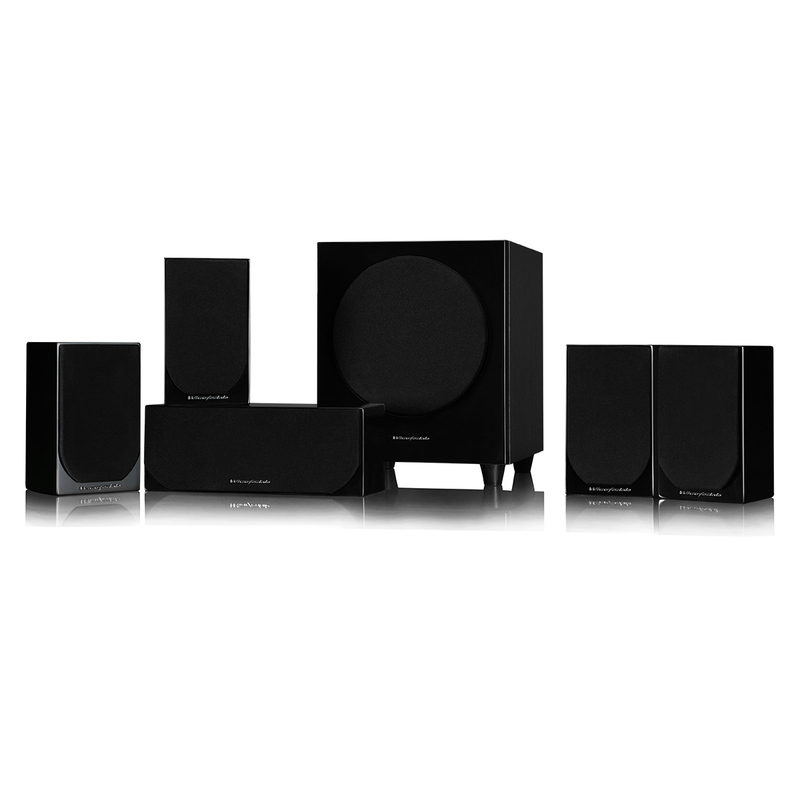 In conjunction with your existing speakers you will experience all the natural, surround sound action that 5.1 channel soundtracks feature. 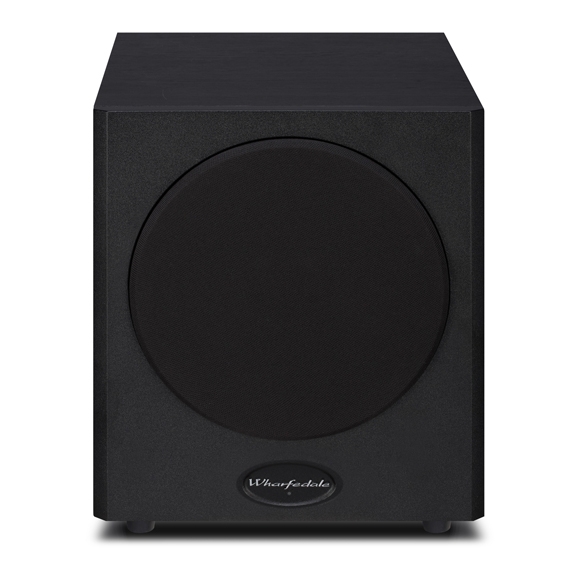 Each model in Wharfedale WH is specially engineered to integrate with a wide variety of partnering equipment, creating a perfect match to your preferred system. 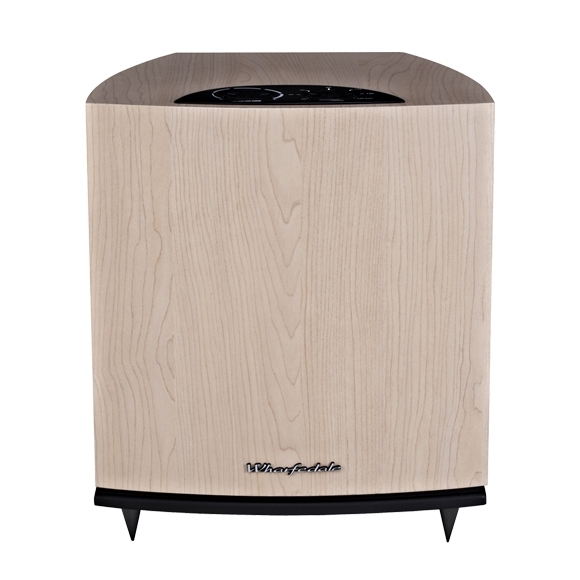 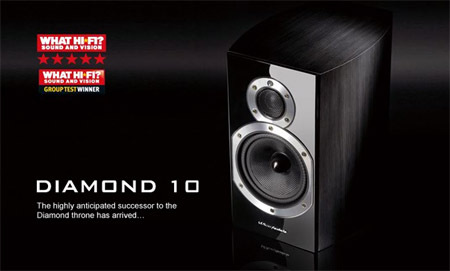 The result is a breathtaking natural sound performance; irrespec-ve of the components you choose. 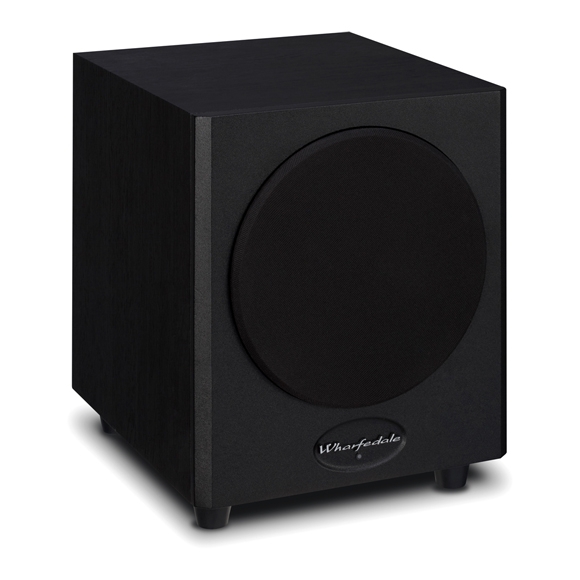 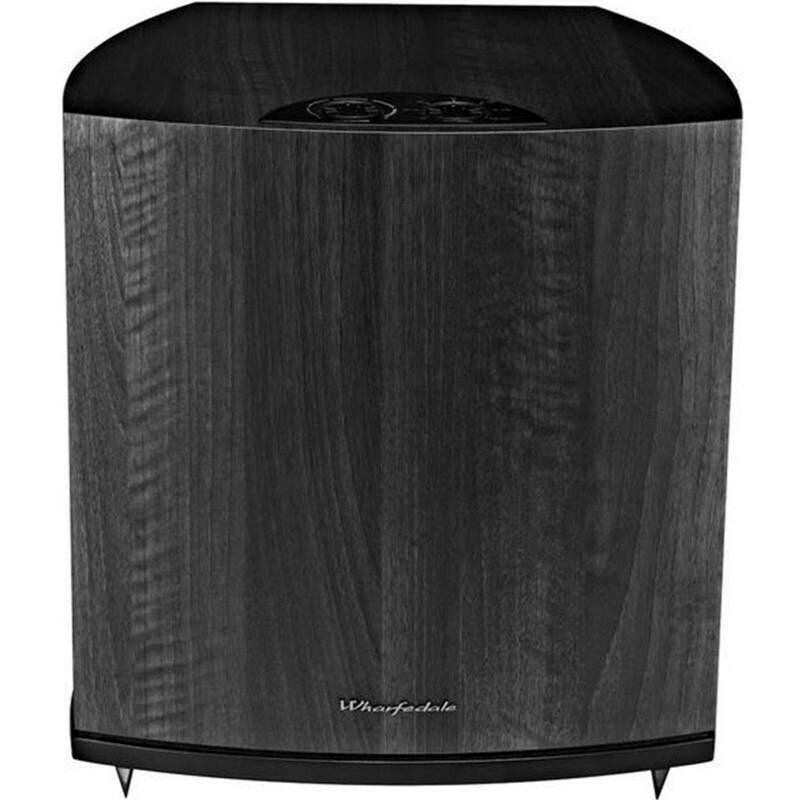 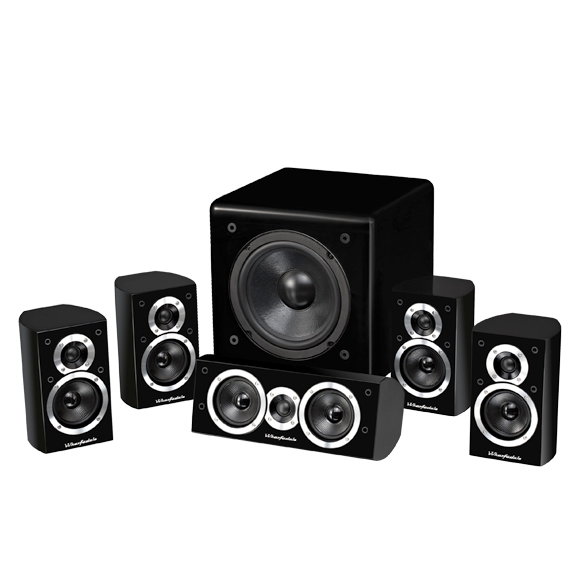 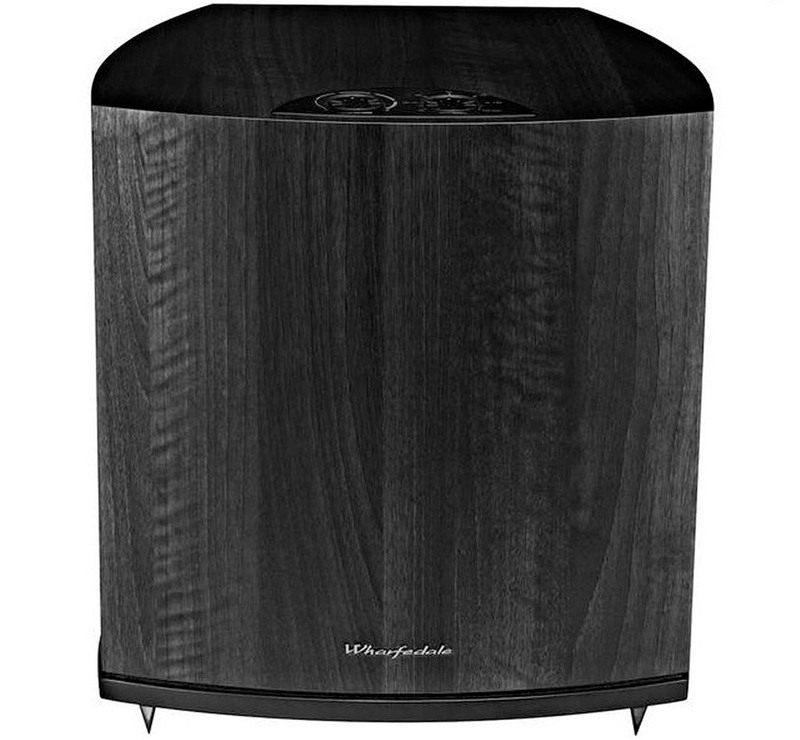 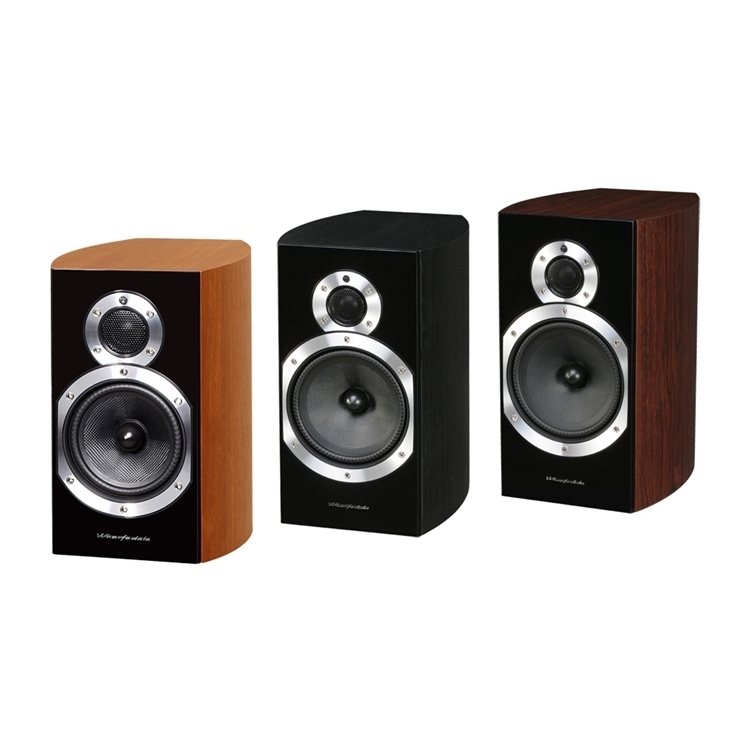 WH offers you a choice of subwoofers to match the size of your room and the power that you require. 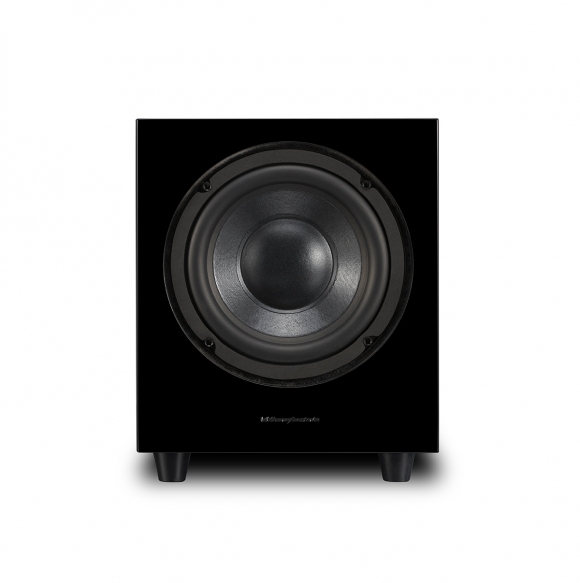 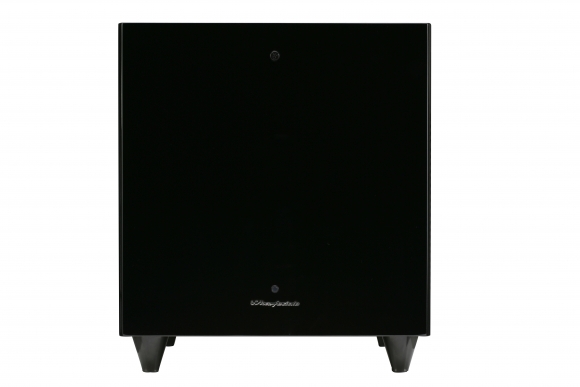 Even the smallest model packs a powerful punch while the largest subwoofer easily -lls a large room with oor shaking Low Frequency Effects (LFE). 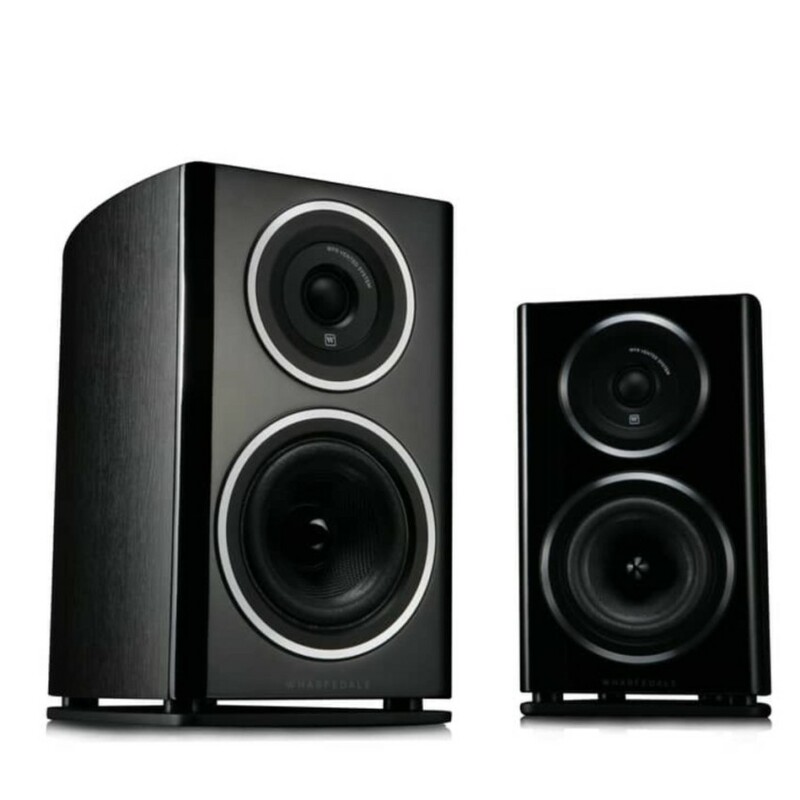 Rear speakers are dedicated Dipoles that follow the same principles of sound distribution that you will -nd in movie theaters. 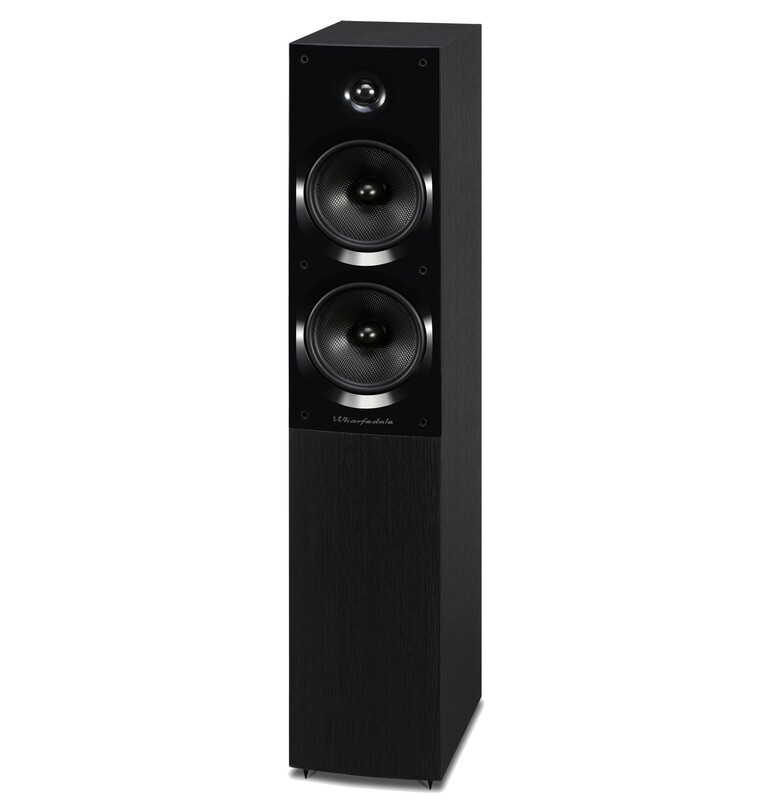 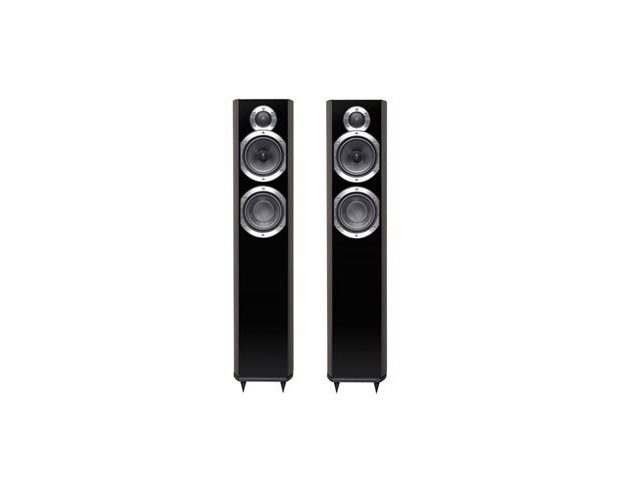 Dipole speakers utilize two sets of drivers to disperse the rear e?ects throughout the room yet provide all the sonic detailing you need for thrilling surround sound.